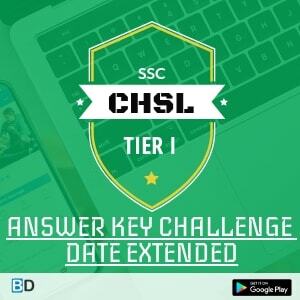 SBI (State Bank of India) CLERK Prelims 2018 Shift 4 (Day 2) is now available and this marks the end of the Day 2 of SBI Clerk Prelims Exam Today (24th June, 2018). Also today’s exam was on the easier front when compared to yesterday slot. 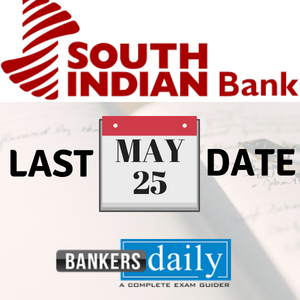 Altogether the SBI CLERK Prelims Exam was considered as a test for the forthcoming exams as almost all the topics were covered in the two days. 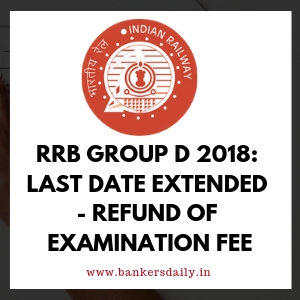 Aspirants can check the Review and Analysis of SBI CLERK PRELIMS EXAM 2018 – Day 1 from the below given links. This is the order in which the Topics were asked in the below given order and this is the same for all the batches. Everything was in the easier range today. Also in the last slot, Reasoning section was considered somewhat tough (Not in the extreme condition). Also when considering the other slots , we strongly consider that normalization will play a greater part in the final selection in the SBI CLERK Prelims Exam 2018. Reading Comprehension was based on Children & Technology. One Synonym Question appeared based on the RC passage. Sentence Rearrangement Questions were based on Single sentences. Single Fillers were asked which were same as that of the previous slots. In this Slot , Pie Chart Questions were asked in the Data Interpretation. Other Questions were same as that of the other Slots in this day.